How Long Does It Take To Get to Antarctica from Australia? Wondering how long it takes to reach Antarctica from Australia? We give you the lowdown of all your options, outline the time frames involved, and include tips on what you should consider, before planning what will undoubtedly be an unforgettable adventure to the end of the world. When planning a trip from Australia to Antarctica, it helps to have an overall idea of how much time one should set aside for such a considerable venture. 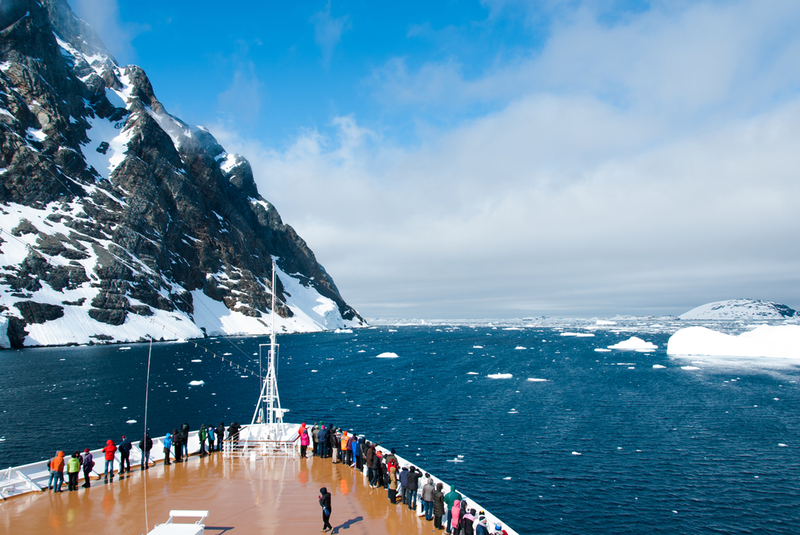 Technically speaking, it only takes one week to reach Antarctica from Australia on an expedition cruise ship. However, what you probably need to know is how much time you should plan on being away from home, when organising an Antarctica cruise experience. The answer to this question depends on a few different factors: how you plan to reach Antarctica from Australia, and what else you want to do when you get there? There are two ways you can get to Antarctica from Australia. The first, is to hop aboard an expedition cruise ship from Hobart, in Tasmania. 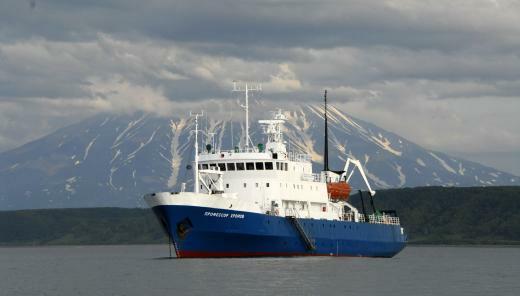 The other, is to fly to South America and join an Antarctica cruise ship from Ushuaia, in the very southern tip of the continent. Although cruise times for these are different, the overall journey actually turns out to require a very similar amount of time: a minimum of three weeks. A cruise from Australia to Antarctica is an endeavour of majestic proportions, one that is ideal for discerning adventurers who dream of cruising on the open seas and feeling like old-world explorers. While this is the most expensive option from Australia – unless you manage to score an early bird deal – it is also one of the most unique expedition ship journeys on offer, anywhere in the world. A return journey from Australia to Antarctica takes about three weeks, and this includes about a week spent on the eastern Antarctic region and several stops on enticingly remote islands along the way. On your journey, you’ll usually see the first icebergs on day 6, and will land on the White Continent on day 7. During your week-long sojourn in Antarctica, you’ll head off on daily excursions and wildlife encounters, before having to embark on the return journey home. This three week journey is spent entirely on the expedition ship and you’ll spend about 12 days cruising on the open seas. 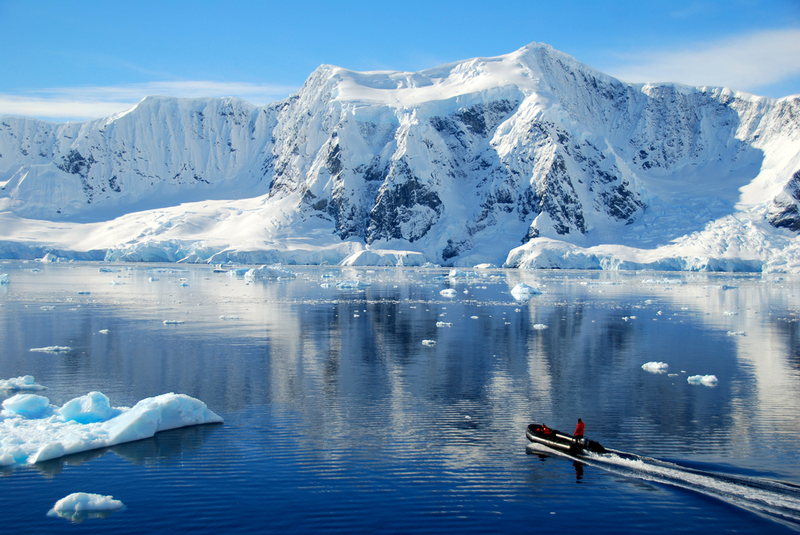 Insider tip: The most important thing to keep in mind, is that Antarctica cruises which depart from Australia offer a vastly different experience, to those departing from Ushuaia. When setting off from Hobart, you’ll visit the remote and lesser visited eastern side of Antarctica (often dubbed the most isolated landmass on earth), have a much ‘wilder’ and more rugged cruising experience, see far bigger icebergs, and encounter the elusive Emperor Penguin, something of a rare sight on the main Antarctic Peninsula visited by Ushuaia cruise ships. Ushuaia, the departure point for Antarctica cruises from the South American continent, is one of Argentina’s most delightful towns. Dubbed ‘the city at the end of the world’, perched at the mouth of the Beagle Channel, Ushuaia is not only a springboard for Antarctic adventures, but also a great base from where to explore incredible Patagonia highlights like the Chilean Fjords, El Chalten and El Calafate, with their respective revered glaciers and dramatic snow-capped mountains. 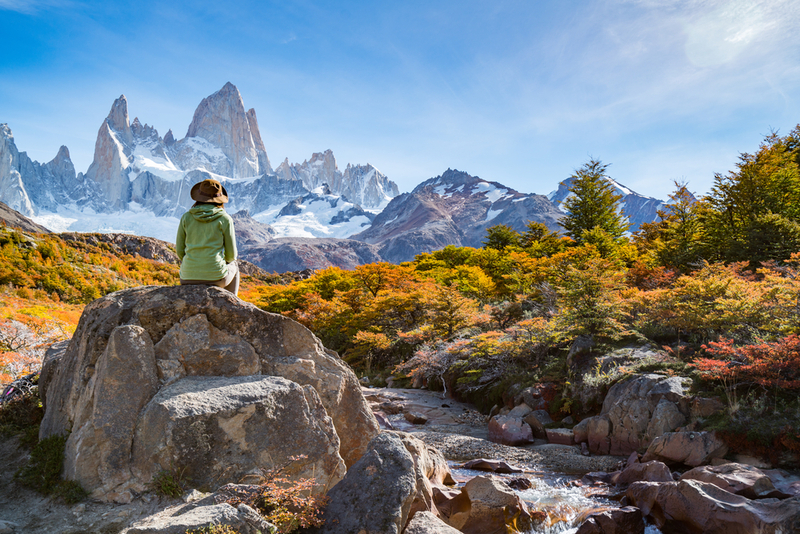 Patagonia is a hard-to reach and expensive destination for Australians, so it makes complete sense to add a side trip to your Antarctica cruise, if traveling to Ushuaia. Reaching Antarctica from Ushuaia takes only three days – icebergs are spotted on day 2 and landing is made on day 4 – with return cruises ranging from 10 to 26 days. This includes a crossing of the infamously memorable Drake Passage. The best way to reach Ushuaia from Australia is to take a flight to Buenos Aires (16 hours from Sydney), and an internal flight to Ushuaia (3.5 hours) from the Argentinian capital. When choosing this option, it is advisable to include at least 2 nights in Buenos Aires (not exactly a chore, mind you) and to factor in a day’s rest and sightseeing in Ushuaia before and after the start of your cruise. All of the above is the reason why even the shortest Antarctica cruise from Ushuaia would still necessitate a 3-week timeframe, as a minimum. The cruise may be shorter, but your travel, transfer and ‘free days’ will amount to 20 or so days anyway. If choosing this option, you could also include trips elsewhere in South America. Because if you’ve come this far from Australia, why not squeeze the most of your journey and expense? 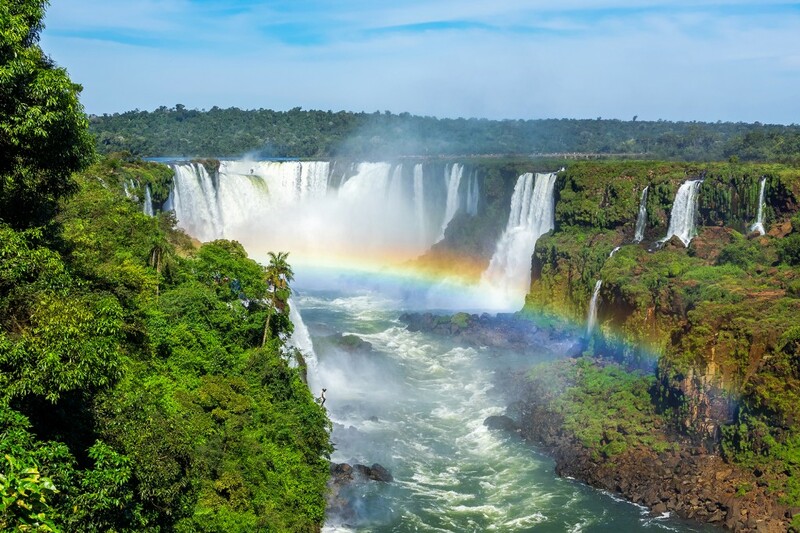 Popular destinations from Ushuaia and Buenos Aires include breathtaking Iguazu Falls, the wine region of Mendoza and the stellar outdoor sports mecca of Bariloche, to name but a few. And suddenly, planning a month off to indulge in that 10-day Antarctica cruise from Ushuaia doesn’t seem so crazy, after all. It should be obvious by now that when planning an Antarctica cruise from Australia, you should consider more than simply ‘time’. Further things to ponder over include your love of cruising, your need for comforts, your desire to see something aside Antarctica and, it’s also important to note, your propensity for seasickness. You’ll be spending a lot more time cruising the high seas when boarding a ship from Hobart, than you would if you were to take one from Ushuaia. Whatever you choose to do, and whichever option appeals to you most, the general consensus is that you should plan to have 3 weeks available, as a minimum, to reach Antarctica from Australia. 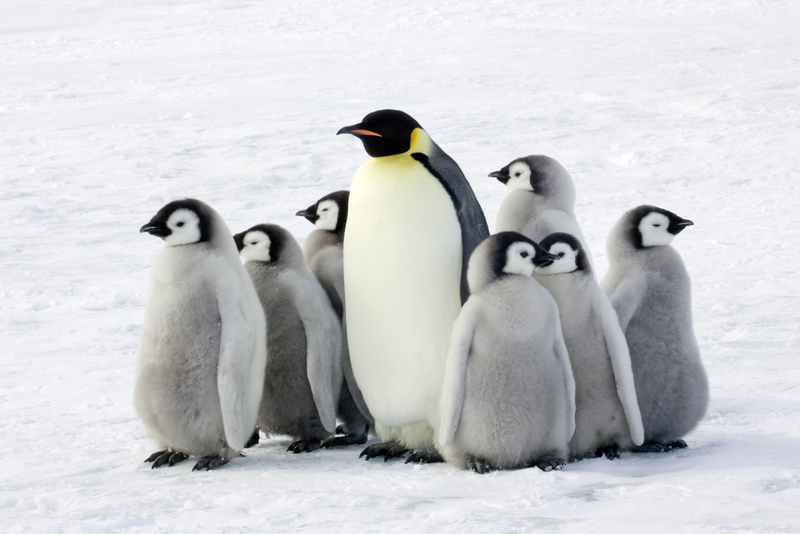 For more information on Planning a trip to Antarctica or even learning about the wildlife visit our Antartica Hub for a comprehensive guide on all things Antarctica.If you still can’t make heads or tails of it, and wish for a more personalised recommendation, feel free to contact us: together, we’ll find an Antarctica cruise that will tick all your boxes.